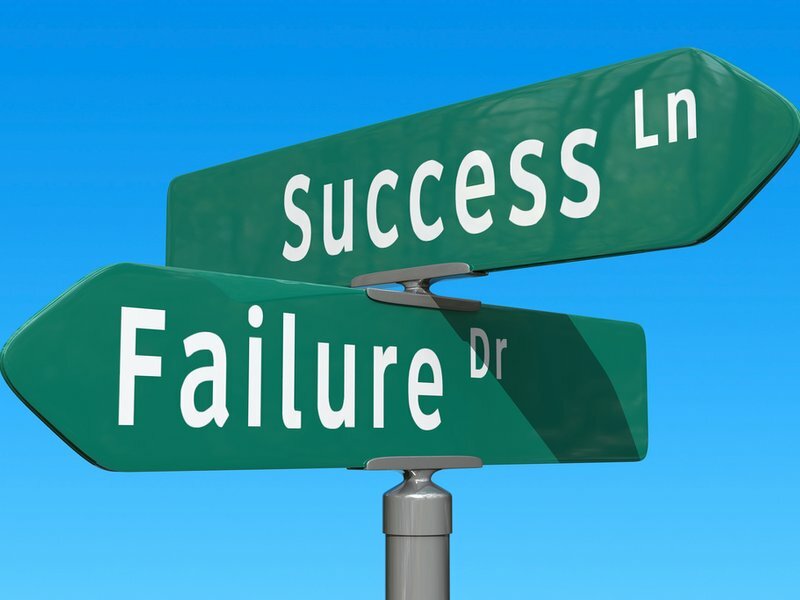 I have often said, “I am a success because I have failed.” Failure to me is never a negative. Failure and defeat are instructors. I embrace failure because it fuels me to press on to achieve. I am God’s child. To the world that means nothing. Society doesn’t reward defeat. It thrives on exploiting it. God believes in me. In my profession there is so much fear being told “No.” It can let the air out of our balloon pretty quickly. I have been told by so many artists how they hate making calls because they are always being told “No.” I can’t tell you how many times I am told “No” or have ignored phone calls and no returns. Fact of the matter is, I expect that. It comes with the territory. There is no getting around it, It’s going to happen more than the alternative. But like anything else you don’t get better at something if you give up. You keep trying. You keep going. This is a big world and opportunity is out there. Doors are there to be knocked on and opened. You just have to keep going forward never accepting defeat. “The steps of a righteous man are ordered by the Lord”. I may fail from time to time, but I am never a failure. If God orders my steps, how can I be a failure? Remember this. Some people DREAM of success, while others wake up and WORK HARD at it! Jerry, a few years ago you transported a deceased down to my little place in Oliver Springs! Do u remember? Rhonda Jackson, Oliver Springs, TN.